Erin is the Director of the Office of Research Development at the University of Southern Queensland. She leads a team that manages USQ’s strategic research partnerships, contract research, consultancy and commercialisation. 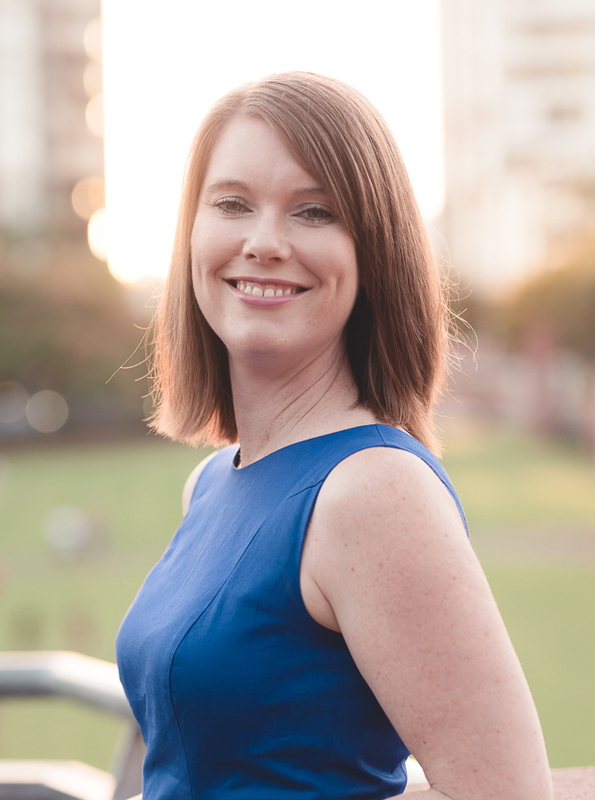 Prior to joining USQ, Erin was responsible for commercialisation at qutbluebox and large-scale collaborative research projects for Griffith University. Erin began her career as a biomedical scientist and worked in the United Kingdom on remedi, the 'Regenerative Medicine - A New Industry' Grand Challenge. She has a Bachelor of Biotechnology Innovation with Honours, a PhD in tissue engineering, is a Graduate of the Australian Institute of Company Directors and is a Registered Technology Transfer Professional. Erin is currently Chair of Knowledge Commercialisation Australasia, a Director of the Queensland Cyber Infrastructure Foundation Ltd, and a committee member of the Greater Springfield Chamber of Commerce. She contributes to the innovation conversation through the APEC International Science and Technology Innovation and Connectivity Forum, as well as on IP Australia’s Stakeholders Forum. Erin is passionate about science, commercialisation and ensuring that research is able to create real world outcomes. She is focused on working with government, engaging with industry and connecting our research organisations, to promote bipartisan, long-term planning and investment in STEM.